Considering this bird wasn’t brined first, it was probably one of the moistest I have ever made–and for sure the easiest. 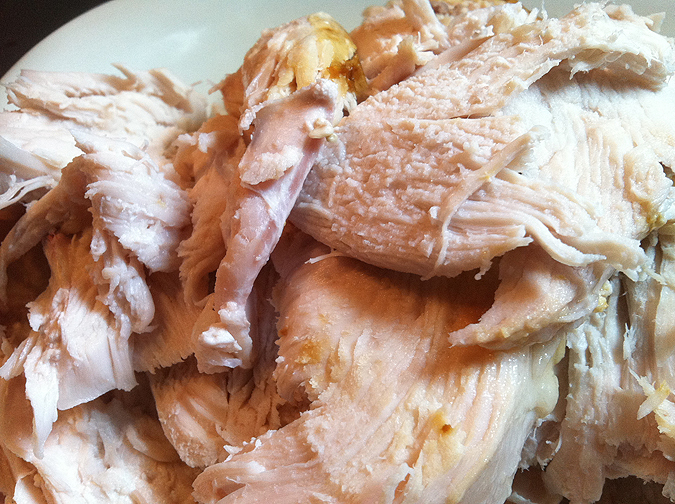 Hannaford had turkey on sale for only 77 cents a pound or something ridiculous like that so I had to buy it. But, it was Sunday and I can’t cook anything Monday through Friday because of my work schedule. I need to do EVERYTHING on Sundays. Dilemma? How to thaw the bird. 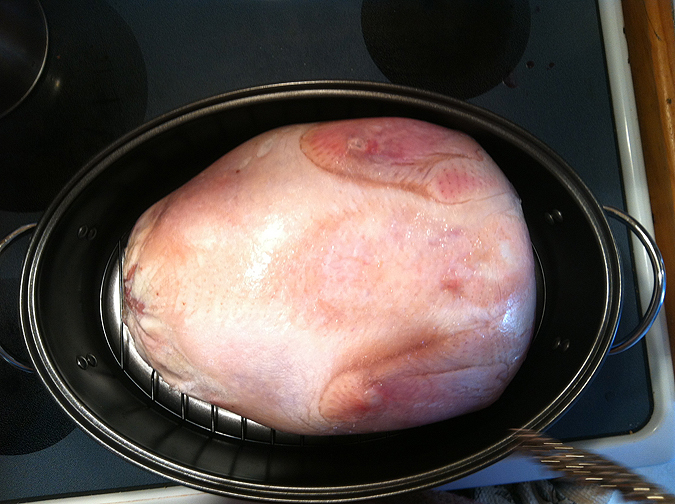 I Googled how to rapidly thaw a turkey. Of course, it would take all day even in the sink and plop on cook time and this thing wouldn’t be ready until midnight. 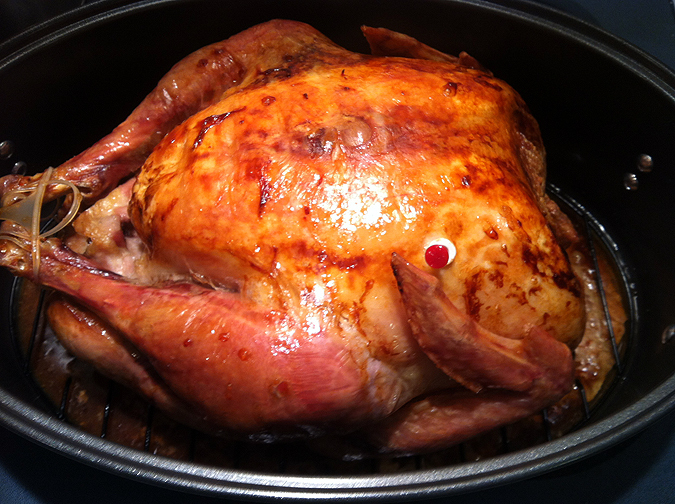 So, I know I’ve cooked chicken straight from frozen–why not a giant turkey, too? Thanks, Google! Many articles suddenly appeared on how to do this life-saving task. There’s even some weird science about how the breast takes longer to thaw because it has greater mass, which levels out the varied cooking times because it will then take the same amount of time to cook as the the legs. So, the breast is not overcooked and dry like it usually is (because usually you have to wait for the legs to finish cooking. )They’re all cooked and tender and moist and done at the same time! Besides avoiding the raw juice pathogens, you also get science. 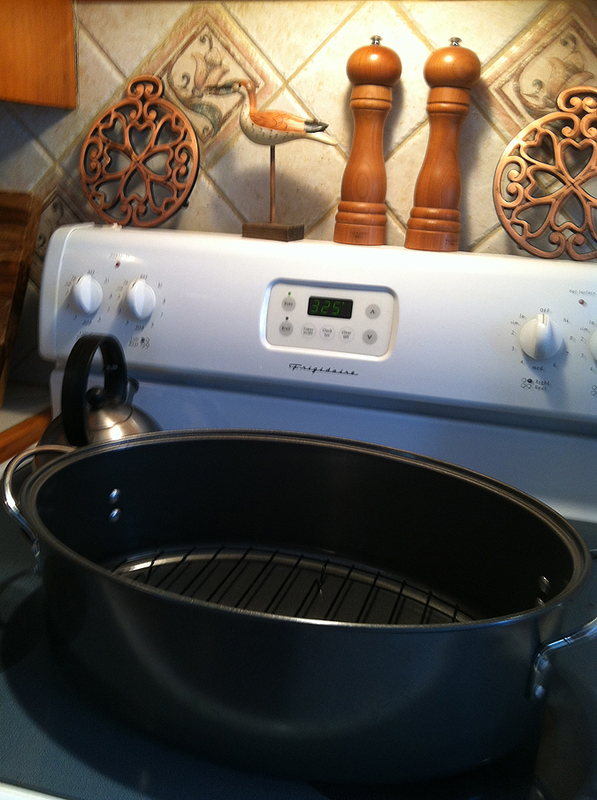 Step One: Find a pan. Step Two: Preheat oven to 325. After three and a half hours in the oven, pull out the giblets. I was actually amazed how not hot, yet also not messy, this was. I’m so used to disgusting thawed turkey juice and grime going everywhere that this is the cleanest my hands and my counters have ever been while making a turkey dinner. Phew! Next time I’ll probably do some rubbing at this point or throw some citrus and herbs inside, but it tasted delicious on its own! There’s that thermometer! I usually cook whole chicken and turkey breast side down so all of the fat juices go into it, but, when a thermometer is involved, I change the rules. Now, the wait. Total time? 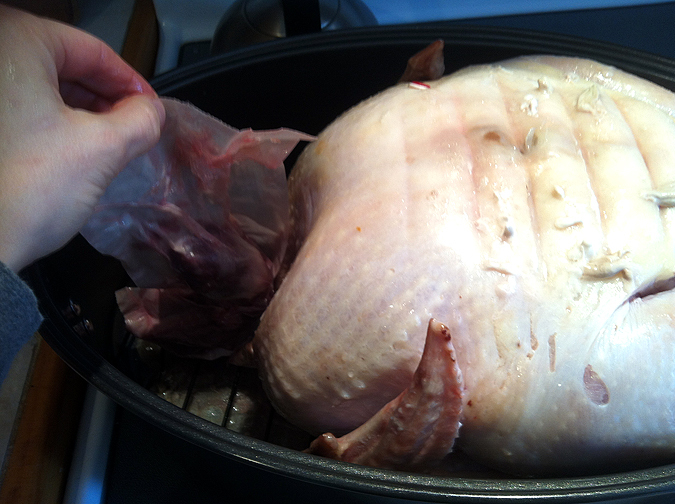 4 1/2 hours for a 12-pound bird. Not bad, not bad. I thought it would take forever, but it was quite quick. Did I mention how moist it was? Crisp skin? Ugh. I need it again. Our least favorite part is carving because we haven’t mastered that yet. Some day! Maybe I will learn it and do a tutorial! Pshhh. Wishful thinking. 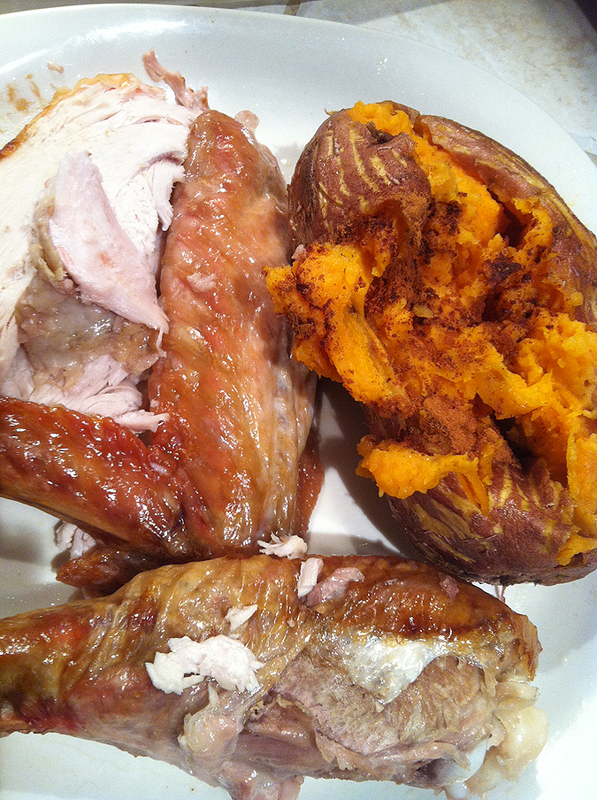 Oh, and I almost forgot to plan for sides dishes because I was so turkey focused. So, while the hub was carving, I scrubbed two sweet potatoes, stabbed them with forks and popped them in the microwave for ten minutes. Squish them, add some ghee and cinnamon and you’re good to eat! I might have stacked the plates a little too high with meat, but we were starving. Don’t try to eat this much at home, kiddies. That’s it! Enjoy! Now, no more worries about where to keep the thawing turkey in the fridge or gross germs getting everywhere on your counter. 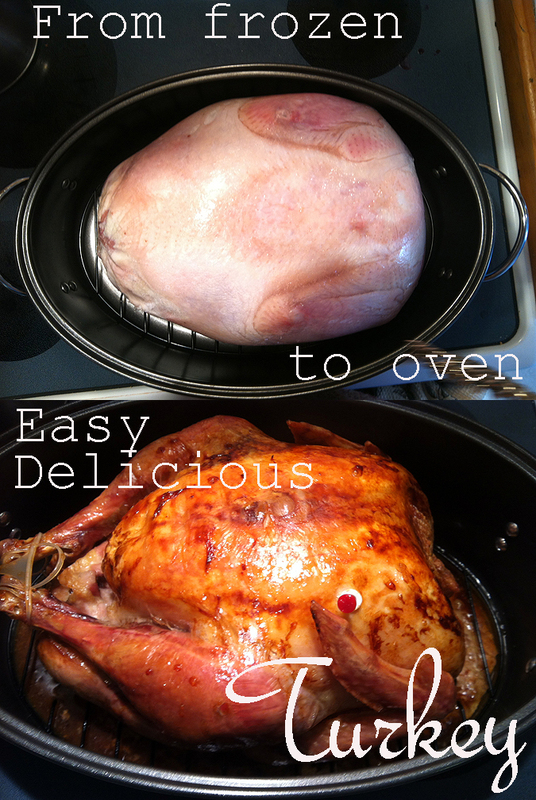 The lazy man’s turkey! 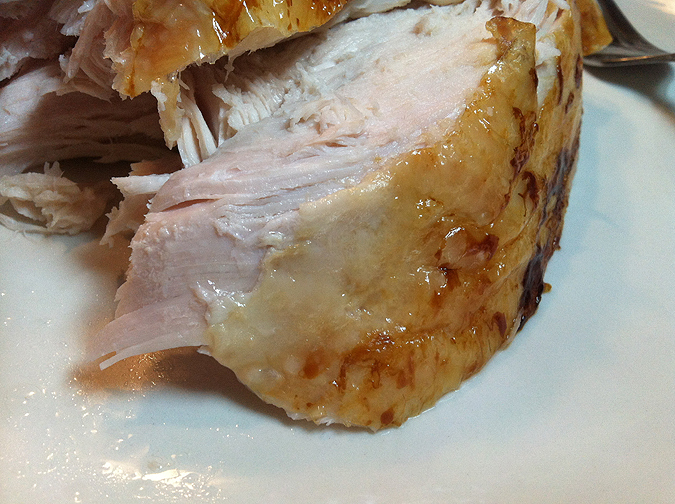 Place turkey breast side down in low-sided roasting pan (if you have one). Remove giblets. Season. Flip bird breast side up. Season. 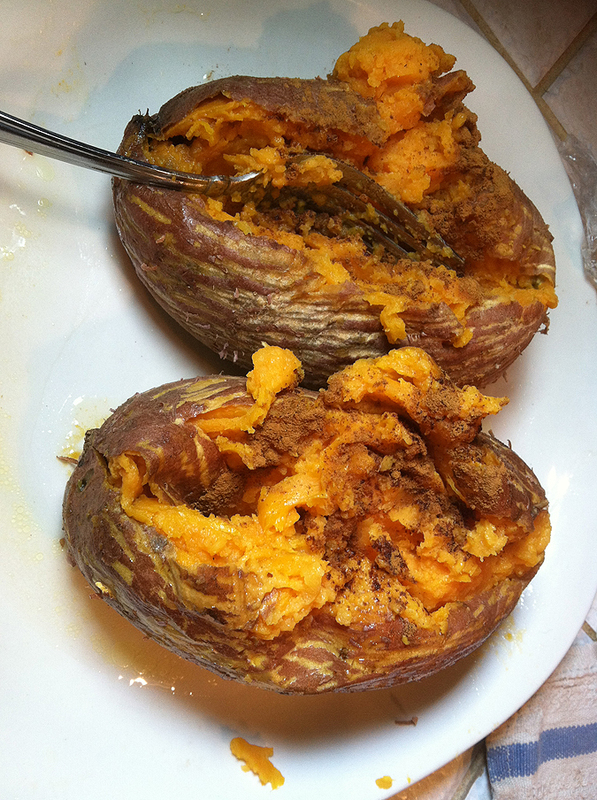 While carving, place scrubbed and stabbed sweet potatoes in the microwave for 10-15 minutes. Season with butter or ghee and cinnamon. 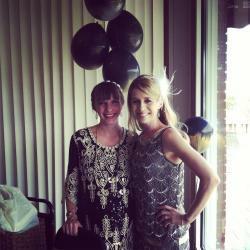 Hey, I missed the usual pics of your entourage!! 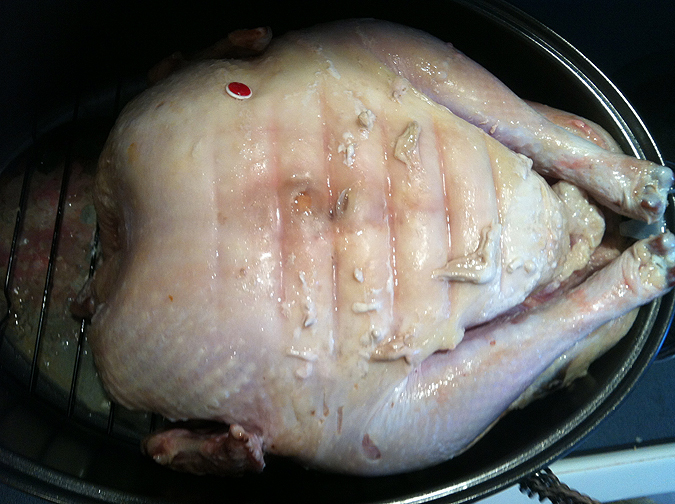 On the other hand, I will DEFINITELY try the no-thaw method next time I do a turkey. Thanks!! I’ve had to work two 6-day work weeks in a row, so this coming weekend I plan to do a big post with the entourage and some good ol’ fashioned cooking. 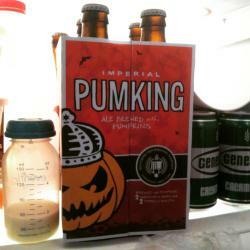 Maybe multiple meals in one weekend so I can have two weeks’ worth of posts! After looking into a handful of the blog posts on your blog, I truly like your way of writing a blog. I added it to my bookmark site list and will be checking back in the near future. Please check out my website as well and let me know what you think. What would you like me to expand upon! I’d be glad to!